Kristoffer Forby is a 21-year-old Scandinavian celebrity/model who hails from Denmark. Over the past few years, he’s been featured in numerous ad campaigns around the world: ASOS, Adidas and Nike. In 2015, Forby was discovered by a Barneys New York store manager while shopping. Shortly after, he booked various editorials for online fashion magazines. Fast forward two years, he’s become one of the most sought-after international talents of today. 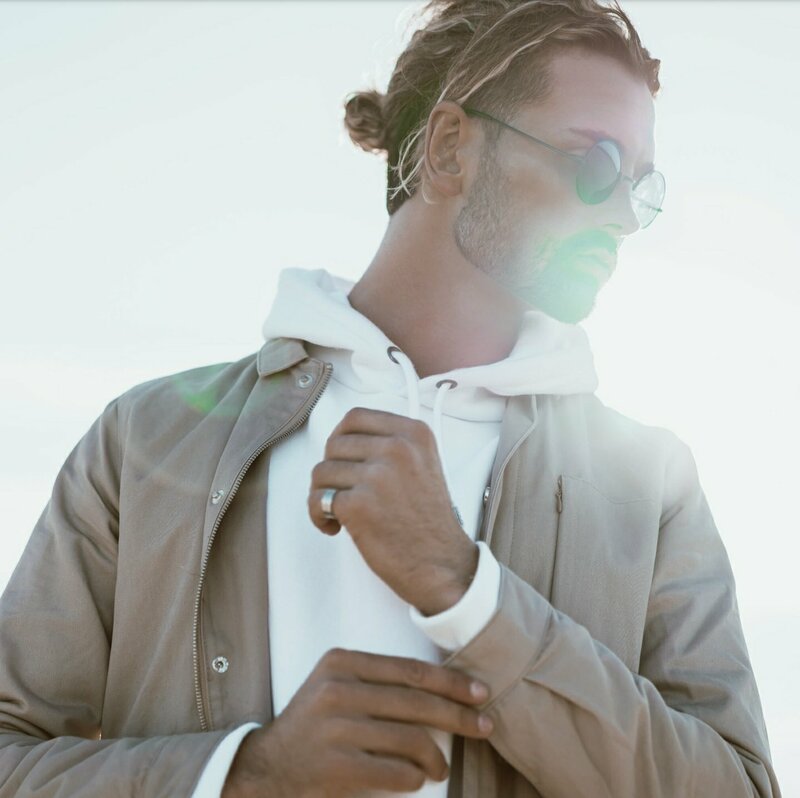 As of late, he’s become a top digital influencer who boasts over 548,000 Instagram followers and has recently set up a YouTube channel where he curates his daily travel adventures alongside of his closest friends. This entry was posted in Design and tagged 360 Magazine, Adidas, antm, art, Asos, Celebrity, cosmopolitan magazine, danish, Denmark, design, digital influencer, entertainment, Esquire, europe, fashion, fhm, GQ, hot guys, kristoffer Forby, la, Los Angeles, male model, maxim, menswear, model, Nike, Nordic, nyc, people MAGAZINE, pop culture, Scandinavian, social media, star., streetwear, supermodel, TMZ, top model, UK, v magazine, Vaughn Lowery, YouTube on November 7, 2017 by wp360mag. 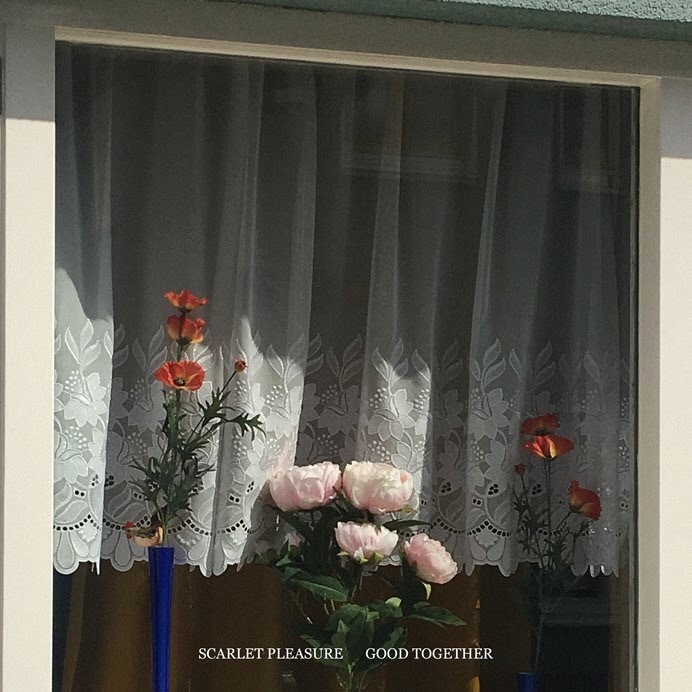 Scarlet Pleasure are back with the new single “Good Together“- yet another soul warming post card from the Danish trio, who in 2017 delivered two major Danish hits, wrapped in their own unique sound and strong lyrics about escapism, paranoia, karaoke, and Vespas. “Good Together” is available for streaming and purchase via Virgin Records HERE. Scarlet Pleasure will make their U.S. live debut in Los Angeles, CA at School Night on October 23 and The Peppermint Club on October 25. With the single “Déjà Vu” Scarlet Pleasure introduced a brand-new sound built around the DNA of the band: drums, bass, guitar, and vocal. The song went number 1 on the Danish Airplay Chart four weeks in a row and “Déjà Vu” is now certified Platinum in Denmark. In June, the single “Limbo” and an EP by the same name followed. 15 weeks after the release, the single is still in the Top 5 and both the single and the EP have been certified Gold in Denmark. The two massive hits have set the course for a totally sold out tour in Denmark in November. In March 2018 Scarlet Pleasure, will perform their biggest shows so far at the two Danish arena venues – Scandinavian Congress Center in Aarhus and Forum in Copenhagen. 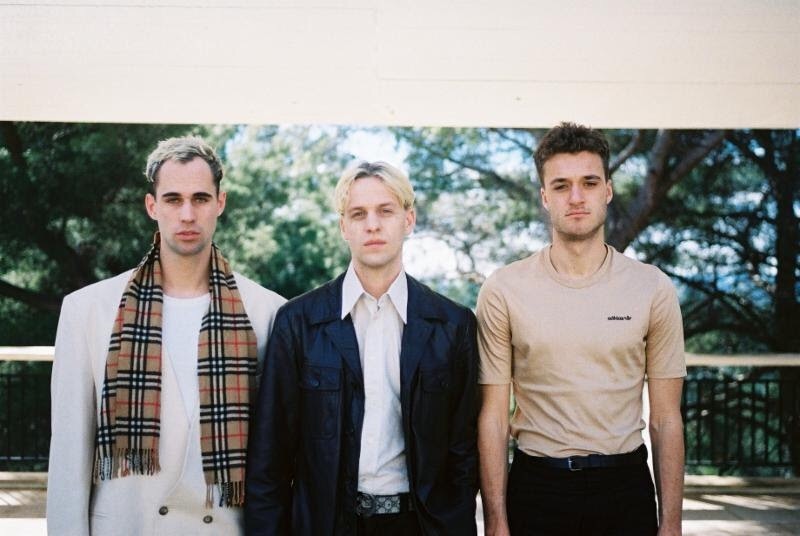 Scarlet Pleasure consist of childhood friends Alexander, Emil and Joachim, who formed the band in Copenhagen in 2013 and quickly got their big commercial breakthrough with the single “Heat” (2x platinum in Denmark). Since then, the band has since their debut been nominated “Best Danish Group” at the Danish Grammys 2016, played the biggest venues and festivals in Denmark, toured with Lukas Graham and streamed more than 60 million times on Spotify. 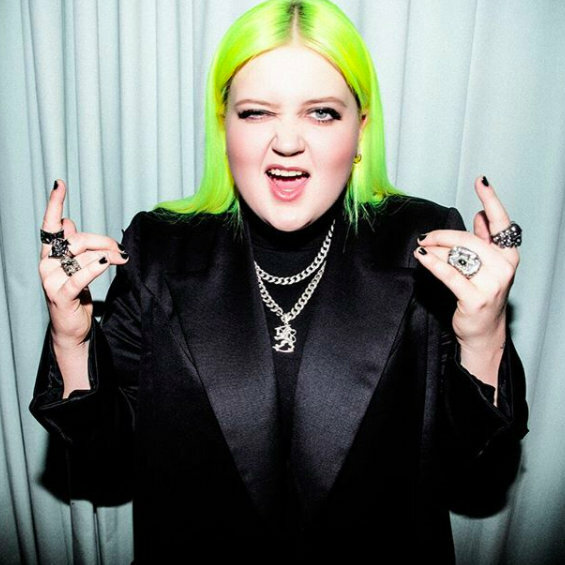 This entry was posted in Uncategorized and tagged 360 Magazine, Alexander, band, Copenhagen, danish, deja vu, Denmark, Destiny, Diana Macaraeg, Emil goll, europe, gold, good together, Joachim, limbo, Lukas graham, millions, music, pop, relationships, Scandinavian, scarlet pleasure, trio, uncertainty, Vaughn Lowery, virgin records on September 28, 2017 by Pitch360.